Register to exhibit today (7/20/16), and you’ll save $250 off of each standard event. Get the best placement available, and meet active researchers in this prestigious marketplace. 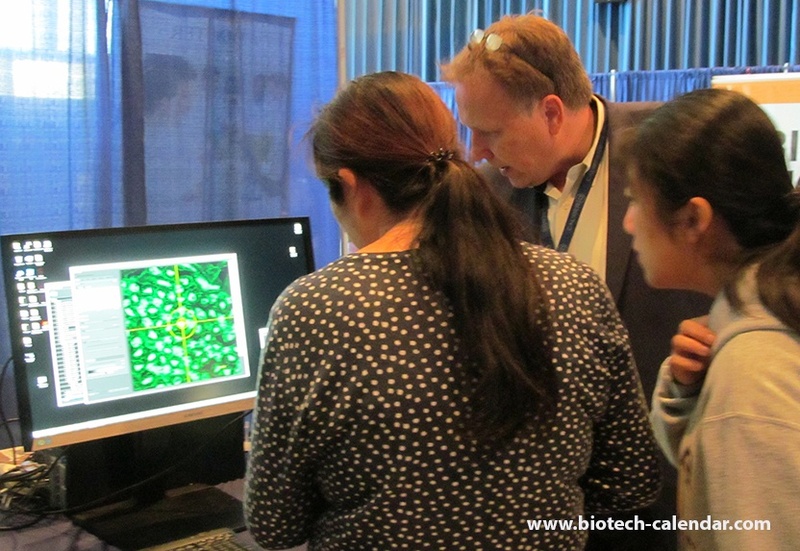 Last year, our exhibitors met with more than 875 researchers when they demonstrated products at all three events. Call Biotechnology Calendar, Inc. today to purchase these events and save on meeting Southern California researchers with purchasing power.